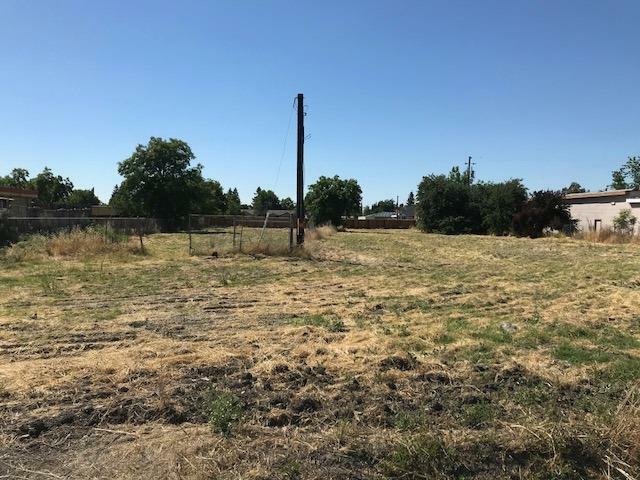 ONE ACRE COMMERCIAL PARCEL ZONED (C1-C3) AT THE PATH OF DEVELOPMENT, ALL USABLE LAND WITH GRATE EXPOSURE 132 FEET FRONTAGE ON JEFFERSON BLVD AND 330 FEET DEPTH. 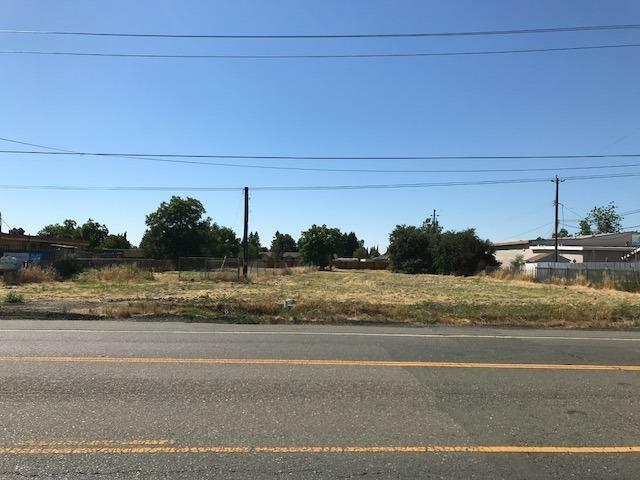 THIS PROPERTY COULD BE POSSIBLY DEVELOPED IN CONJUNCTION OF NEIGHBORING PROPERTIES CURRENTLY IN MARKET. Listing provided courtesy of Re/Max Gold Sierra Oaks. Listing information © 2019 MetroList Services, Inc.